Had a little visitor drop into mom and dad’s date night. 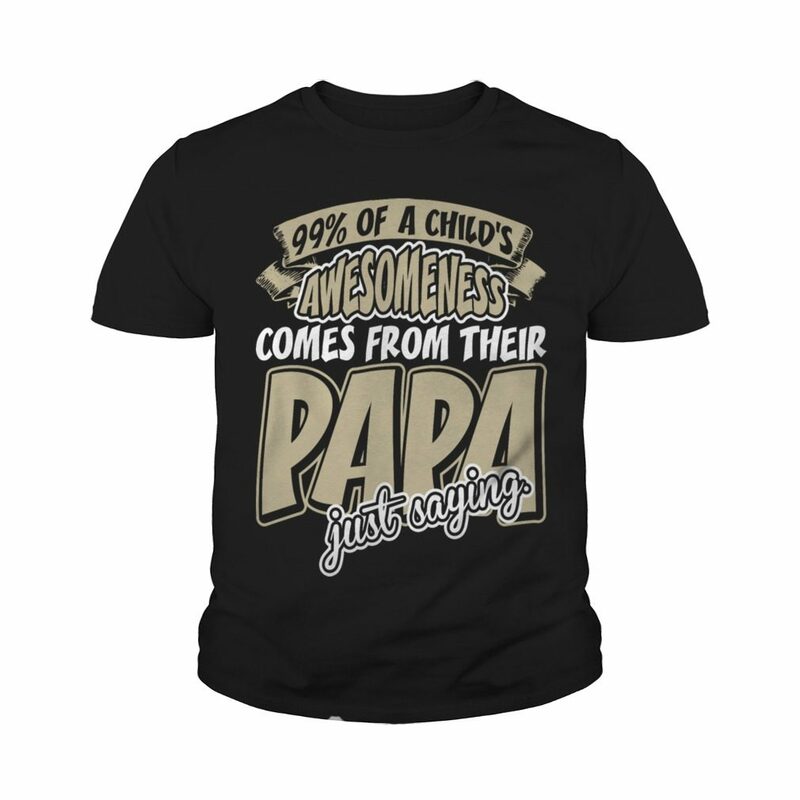 [ New ] 99 of a child’s awesomeness comes from their PaPa just saying T-shirt, V-neck. 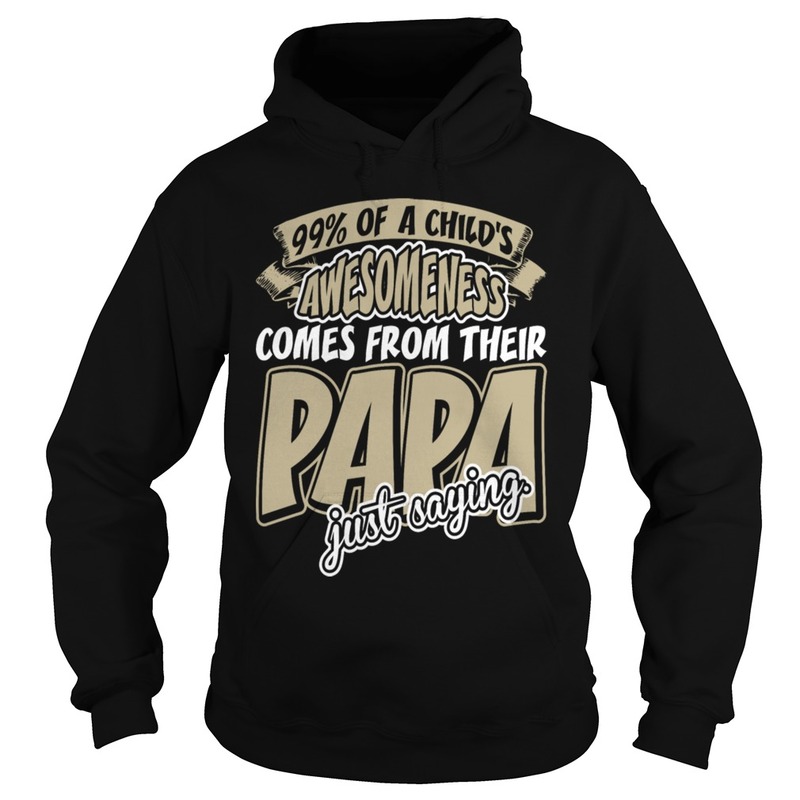 1 review for 99 of a child’s awesomeness comes from their PaPa just saying T-shirt, V-neck.